As a published adult coloring book artist with over 15 books available on Amazon. I would love to curate your very own book of 10 images from the art I have available. I will choose the art just for you! 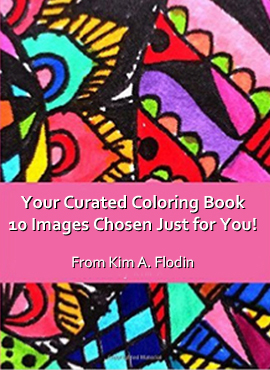 You will receive a PDF booklet, to download and color as many times as you want.